People are exhausted, stressed out and suffering from anxiety. Life has been challenging in so many ways for all of us. On top of that we have all these weather and planetary changes and the whirlwind of new energies and sense of the 'unknown' sweeping through the air. 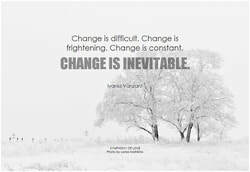 I think that we all know that change is on the horizon and the process has already well and truly begun. 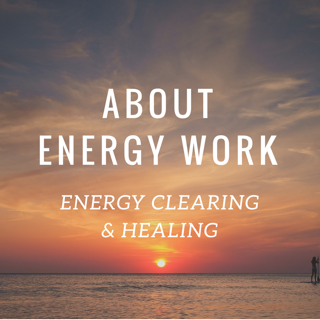 For months and even years now, we have been working on releasing old patterns, pain and thoughts from our physical, mental, emotional and etheric bodies. We have been clearing and preparing whether we are fully aware of it or not. You may have even found yourself clearing clutter in your home or workspace, ridding of anything old or worn. All these actions show that on some level, we are aware that we need to clear out mentally, emotionally, physically and spiritually. This is the process that is continuing to happen and YOU KNOW YOU'LL WANT TO BE FEELING LIGHTER AND BRIGHTER, like a load is literally being taken off your back in preparation for something new and more aligned with your Higher self. 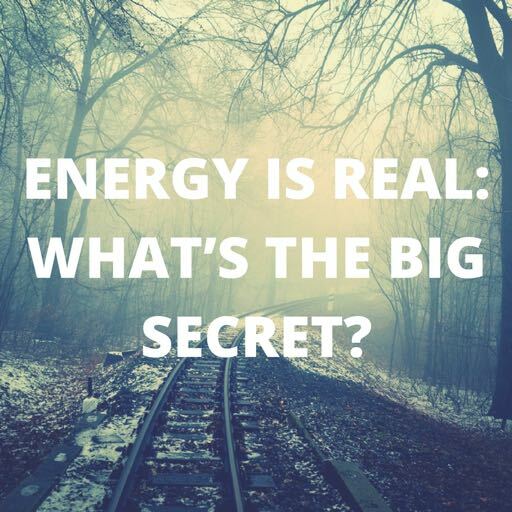 It is really important that we embrace intense energies as a cornerstone in our lives for personal transformation on so many levels - for some more noticeable than others. However, do not get swayed by any negative media hype or 'end of world' antics that we all experienced in the build up to and since December 2012. ​We are at the precipice of profound change as we anchor into a new era of enlightenment or progression on earth. And that does not mean that something supernatural or epic will happen (either end of the scale). This whole rise of consciousness and emergence into a new paradigm is a process, after all. Change is happening on levels and dimensions in our universe. It has been for some time and shall continue to do so - which is something that as humans we cannot fully understand. If you have already been humming along the awakening process (or hanging on for dear life) then wonderful, you are already where you need to be.